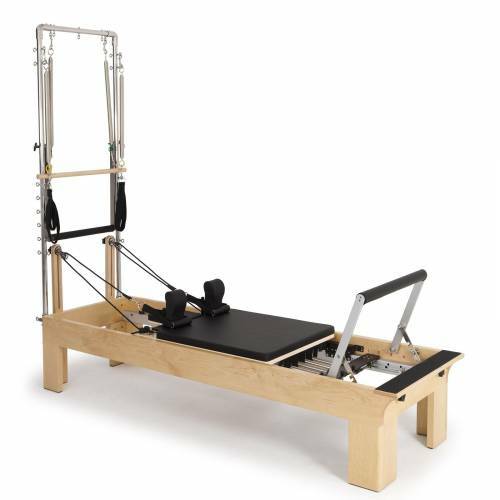 Reformers with tower made of wood or aluminum. 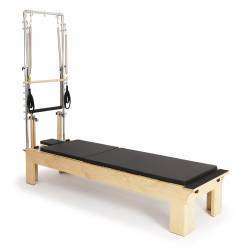 The ideal complement to our reformers. 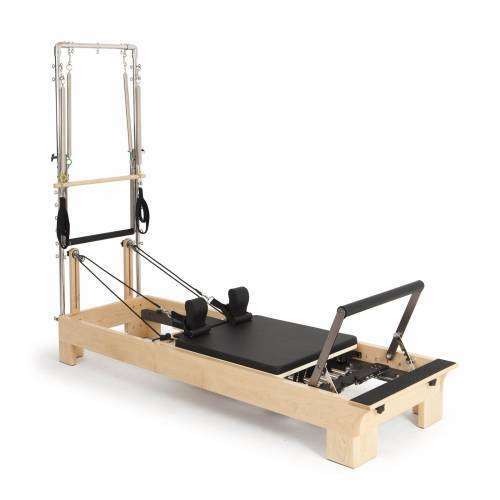 Pilates machines are commonly used in Studios worldwide.